Very pleased that the State Government will be chipping in to build new playgrounds at Bolton Point and Booragul. 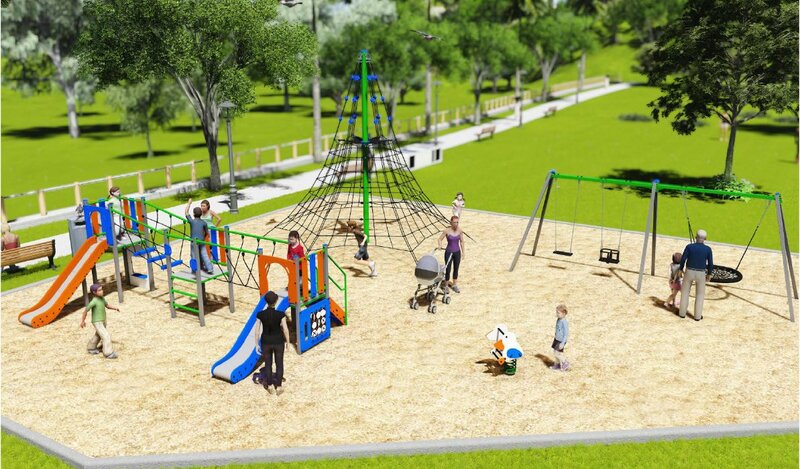 Family and Community Services Minister Pru Goward has granted $150,000 to Lake Macquarie council which will build the playgrounds (along with a third at Belmont North) within the next 12 months. They'll be located in Bolton Point Park and Edwards Park at Booragul. The council, which will fund the remaining costs, should be congratulated on its application for the funds and for continuing to provide fantastic recreation space for children.